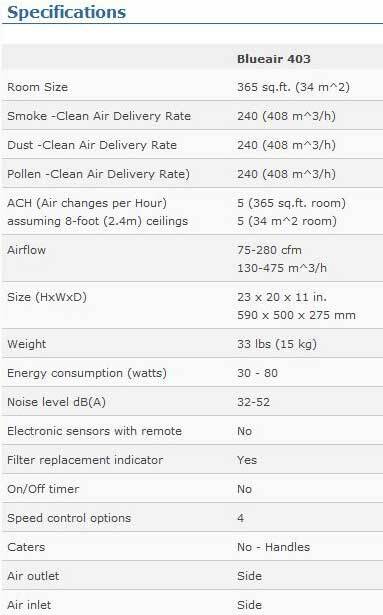 Experience the crisp feeling of cleaner air brought to you by the model that made Blueair a world leader in air purifier design and technology. 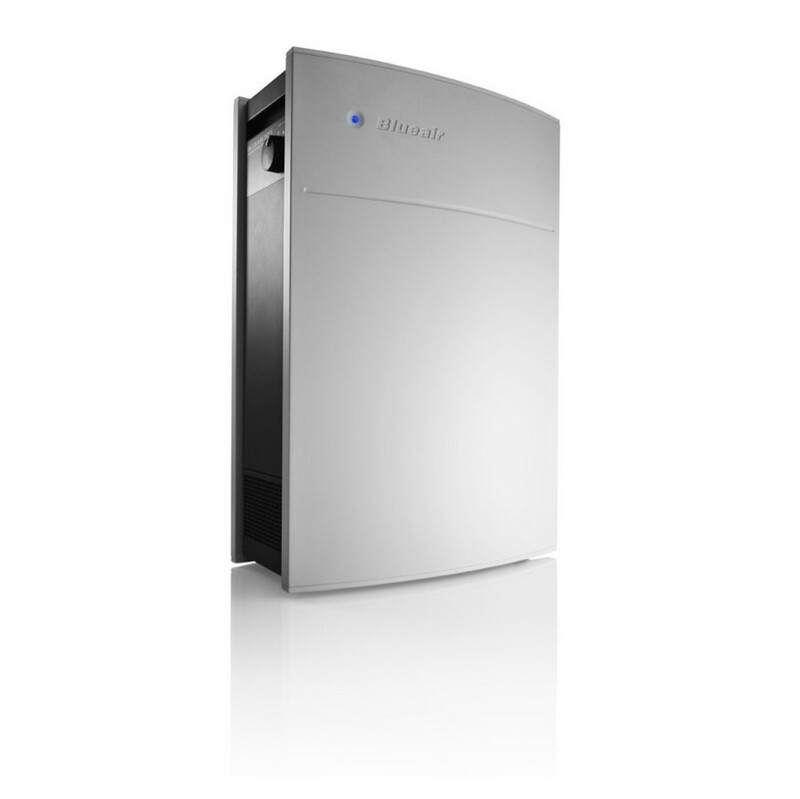 The Blueair 403 continues to deliver outstanding performance that has withstood the test of time. 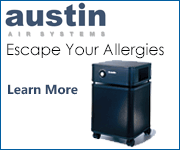 Using patented HEPASilent™ technology, it captures 99.97% of the tiniest 0.1 micron particles on level one, including allergy-provoking pollen grains, dust mites, mold spores and pet dander particles. 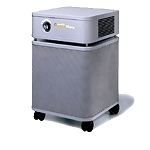 Air is drawn into the unit via an ultra-quiet fan. 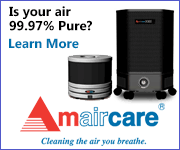 Airborne particles pass through an ion chamber and are charged to ensure that they adhere effortlessly to Blueair’ s progressive three-stage filter. 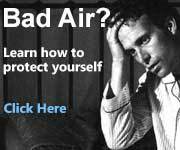 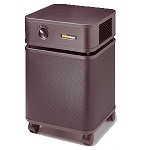 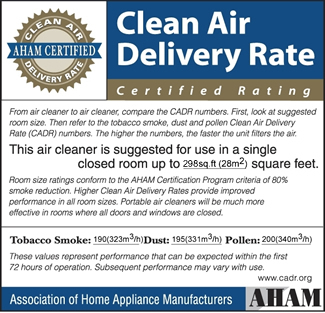 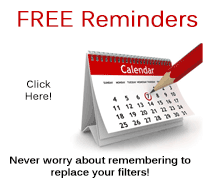 Cleaned air that is free of impurities is recalculated into the room.